Obtenez ce transfert de bail pendant 46 mois pour des paiements mensuels équivalents U 300.93$/Mois +Tx apr s incitatif. Vous pourrez rouler 1,815 Km par mois. 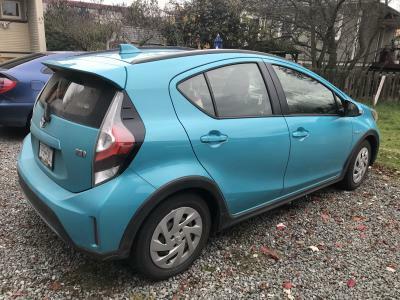 Toyota Prius C 2018 Fermer la fentre. 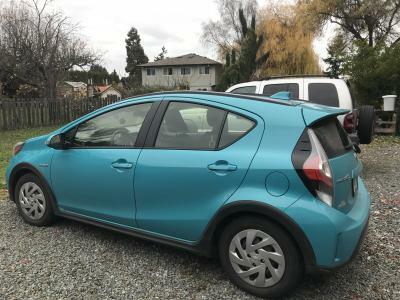 I am looking for someone to take over the lease of my Prius C as I have relocated. The monthly payments are 345.41 (all in with tax). 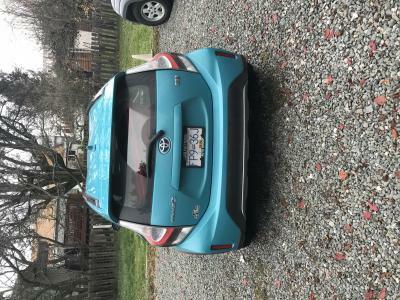 I have had the car for 1 year. The term of the lease is 60 months and ends in February 08, 2023. The lease end value is 9,026.55. This is an amazing car. 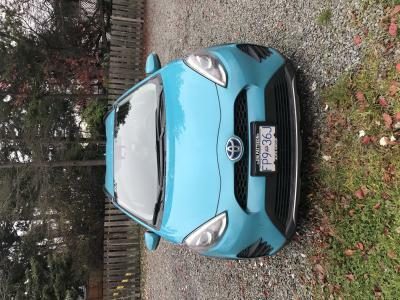 It costs 30-35 to fill it up and since it’s a hybrid it’s excellent in gas consumption. The car will come with both winter tires (brand new!) and all seasons tires. Please contact me if interested.